Renovations don’t have to cost you an arm and a leg. Update your home’s exterior with a little TLC. Your garage door can be easily upgraded to look as good as new. If you have a wooden garage door, sand it down lightly and stain the door a darker colour. If you have an aluminum door, a fresh coat of paint will always do it justice. Oil the garage door to avoid loud noises when opening and closing it. This will also assist with rust control. Thereafter, it’s all about maintenance. 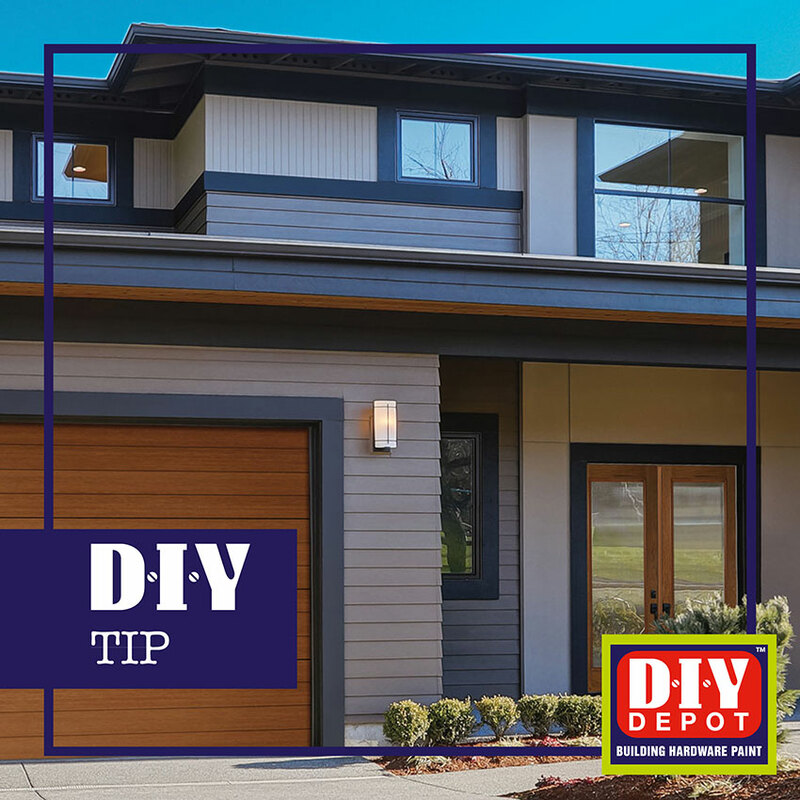 Ensure you upkeep the garage door and it will always keep the exterior of your house looking good.